"Children deserve quality". This is the moto of Richmart Junior campaign that started at Premiere Vision Paris from 19 to 21 September. Four kids at the age 8 - 12 years old presented Richmart kids jackets collection October 2017 at Premiere Vision Paris. The themes of the models are "Daddy's Princess", "My dream is...", " Let the see set you free" and "Traditional checks". The kids took part in the design of the collection, selecting the colors, linings and embroidery. Three of them attended the fair with their fathers who wore jackets with the same colors and style. Beside being models and having a photoshoot at Premiere Vision, the kids (Alexandra, Monika, Nikol and Dalia) selected fabrics and accessories for their November collection. We continue our series of articles about the custom tailors from the separate states in USA. It is time to show you the custom tailors in Maine. We had been looking for tailors very hard and found few. May be the men living in Maine rely on the tailors in the big cities so the tailors in this state a very few. Mr Smith, the Fox Brothers in-house tailor whose particular style is soft tailoring and whose work is instantly recognisable by its high standard. 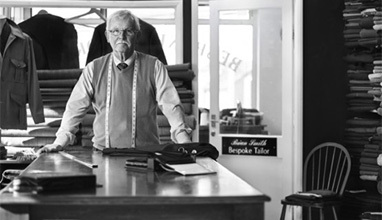 Brian has recently been rated as one of the top tailors in the world. Choose from world renowned Fox Brothers Luxury Flannel as well as viewing limited edition cloth including Michael Alden's London Lounge collection 'proper cloth' and from September 2013 Fox's British Khakee 100% cotton collection. 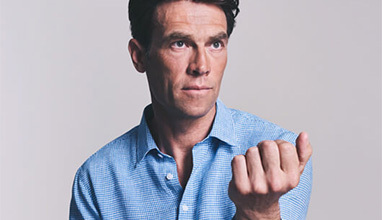 Thomas Pink invites you to discover a shirt as distinctive as the gentleman who wears it. Attention to detail and appreciation for the finest materials are part and parcel of our Personally Pink service. Personally Pink now offers a choice of more than 200 fabrics from the best mills in the world. Their made in the UK service delivers an immaculate shirt in three weeks. 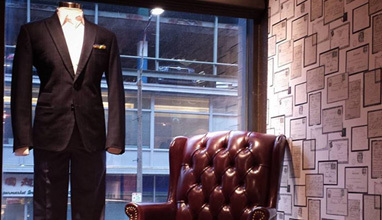 We continue our series of articles about the custom tailors from the separate states in USA. It is time to show you the custom tailors in Idaho. We had been looking for tailors very hard and found few. May be the men living in Idaho rely on the tailors in the big cities so the tailors in this state a very few. 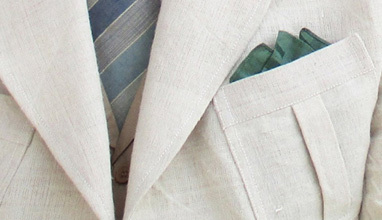 A well-tailored suit has a unique, empowering feel as it sits snugly against your body. It makes a statement about who you are and what you value in your appearance. 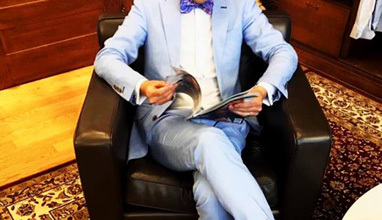 The style of suits changes like mens hair styles but you will always be dressed in style as long as you have access to a tailor with his finger on the pulse of the latest fashion. 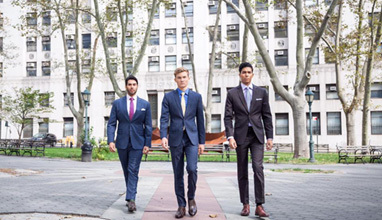 Here are five benefits of ordering a custom made suit for your wardrobe. 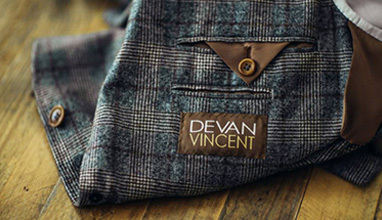 Born and raised an entrepreneur, Devan developed a passion for tailored clothing at a young age. During World War II, his great grandfather, Conrad Anderson Sanders, sold made-to-order suits for a decade in Lund, Idaho. His father, Vincent, wore a made-to-order suit and tie every day. Those bloodlines not only helped Devan cultivate a strong appreciation of the value of a well-tailored suit, but established an incredible respect for the power that personal image can exhibit via tailored garments. We continue our series of articles about the custom tailors from the separate states in USA. It is time to show you the custom tailors in North Dakota. We had been looking for tailors very hard and found few. May be the men living in North Dakota rely on the tailors in the big cities so the tailors in this state a very few. 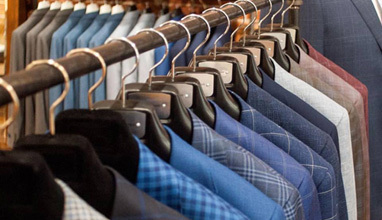 Stephen Bishop is the latest, most modern suiting establishment to open for many a year. 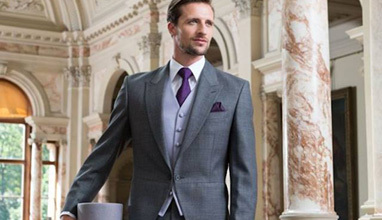 They offer you lightweight, designer fit suiting with a range of exclusive accessories to provide you with the most up to date, fashionable look for your big day. The Canadian garment industry recognizes and honours it's European roots when it comes to quality, professionalism and work schedules. 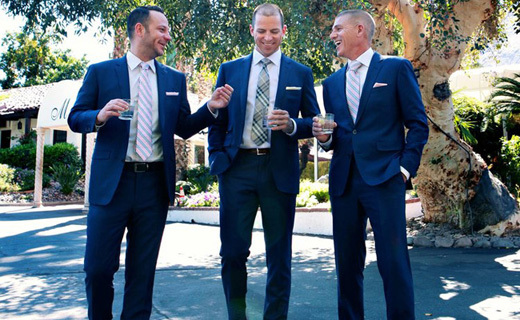 Here are a few tips that will help make your suit buying experience a whole lot easier. 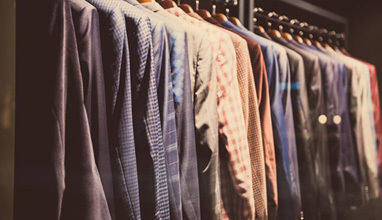 The global men's fashion supply chain is driven by large brands which dictate styles, materials and prices. 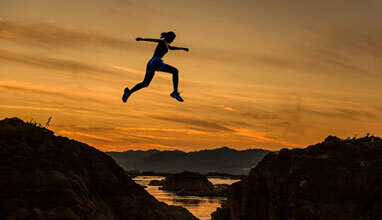 Traditional contract manufacturing for these brands operates under price-based competition. 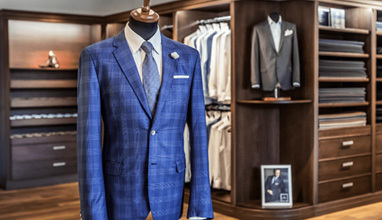 In order to break out of this dead end, Richmart, the most modern made-to-measure men's suits factory in Eastern Europe, decided to reconfigure its entire supply chain. The managers undertook a detailed Thinking Process analysis of the supply chain, based on the principles of the Theory of Constraints and decided to move towards a win-win partnership between all parties involved from the wool through fabric, machinery and equipment to sewing factories and fashion consultants to the consumer. 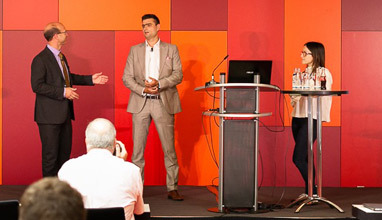 The Sales Director of Men's Fashion Group Dean Manev and Martina Martini (Art Director) made a presentation about Made To Measure and Made To Order services during the International TOCICO conference in Berlin, Germany on 19 July. 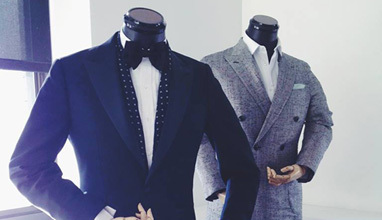 Whether bespoke, made-to-measure or ready-to-wear, the process starts with a conversation. They’ll listen to your needs and give you a drink before offering their expertise. We continue our series of articles about the custom tailors from the separate states in USA. It is time to show you the custom tailors in Wyoming. We had been looking for tailors very hard and found few. May be the men living in Wyoming rely on the tailors in the big cities so the tailors in this state a very few. 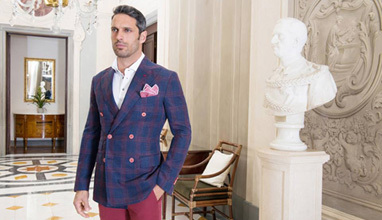 Santandrea has been synonymous with high quality menswear for almost fifty years. 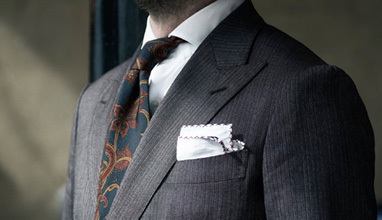 Founded in 1968 as Sartoria Saintandrews, it has rapidly established itself internationally by virtue of its made-to-measure garments that are cut and tailored entirely by hand in the atelier of Fano. In 2006, it became part of the Trabaldo Togna Group, the celebrated producer of fine wool fabrics. 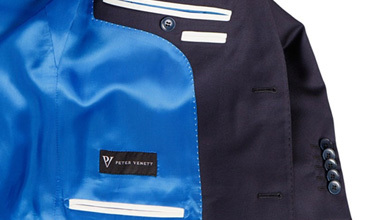 Peter Venett brand brings alternative to fashionable ready-made menswear. 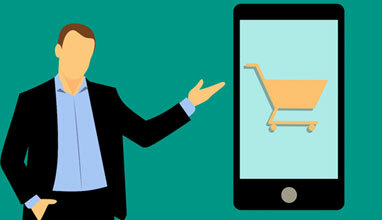 It offers original, unique, premium quality products at reasonable prices. 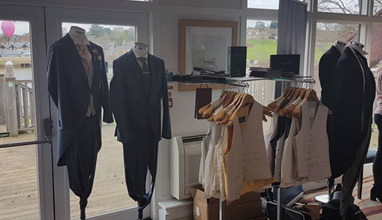 Why to pay relatively high price for of-the-rack clothing of various brands, which is produced in large volumes in big factories, when you can get clothing tailored just for you at comparable price? Manstery launches a new made-to-measure shirt collection using a groundbreaking technology that makes customizable luxury accessible to everyone. It goes on sale this month on Kickstarter with shirts starting at $158. Mode Coloniali combines few micro-collections of mens clothes, specifically made as travel and leisure wear, in addition to few workwear items, uniquely inspired to Colonial Fashion times spanning from late '800 to 1930s, using Vintage natural fabrics and accessories. 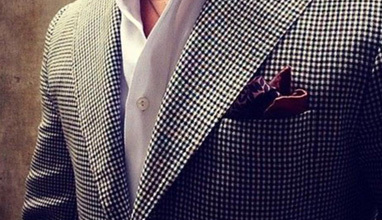 Houndstooth believe in style. Fashion and trends come and go, but style endures. They're here to help you find your way. They stock and make clothing for every part of your life, from a day lounging around, to your most important life events. 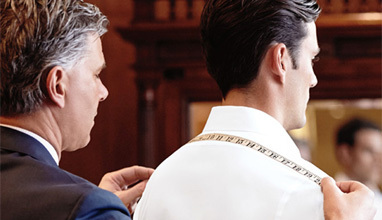 We continue our series of articles about the custom tailors from the separate states in USA. 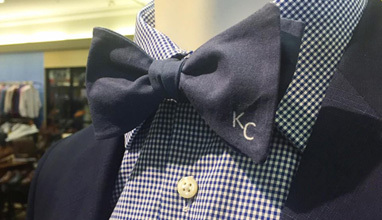 It is time to show you the custom tailors in Kansas. 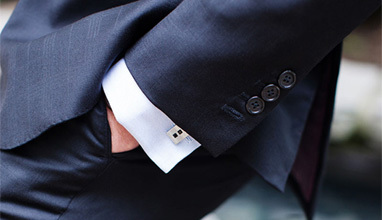 These tailors are with a rich experience in custom made suits and accessories. Some of them provide the tailoring service in more states but also have a workshops in Kansas. 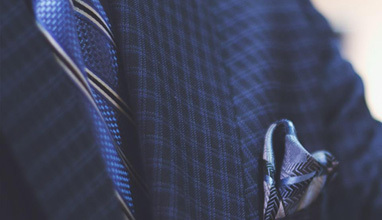 Located in the heart of beautiful Minneapolis, Minnesota, they’re an organization dedicated to the creation of custom tailored suits and shirts. In an atmosphere of a 1901 turn of the century home they ply their trade. Though their local headquarters are relatively small, they have global affiliations with fine tailoring workshops in Toronto, Knoxville, TN, Perth Amboy and Newark, NJ. We continue our series of articles about the custom tailors from the separate states in USA. 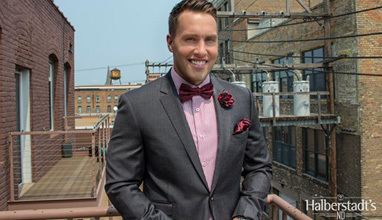 It is time to show you the custom tailors in Minnesota. 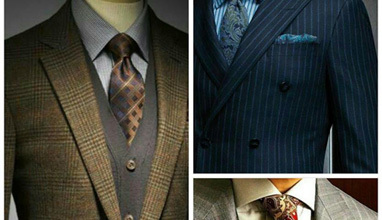 These tailors are with a rich experience in custom made suits and accessories. Some of them provide the tailoring service in more states but also have a workshops in Minnesota. In 2007, founders Richard Hall and McGregor Madden worked with "fast fashion" retailers and legacy brands that focused on speed and cost cutting - business principles that Hall and Madden understood, but didn't personally agree with for building a modern company. With both experience in manufacturing and a love for menswear, Hall and Madden wanted to build a menswear brand focused around the customer - an experience that was simple and informative with high-quality products. We continue our series of articles about the custom tailors from the separate states in USA. 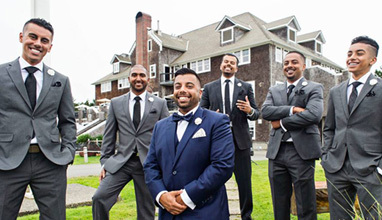 It is time to show you the custom tailors in Oregon. These tailors are with a rich experience in custom made suits and accessories. Some of them provide the tailoring service in more states but also have a workshops in Oregon. 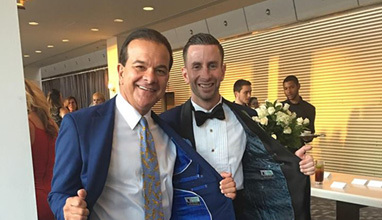 Peter Balani, founder of BALANI Custom Clothiers, set out at the age of 16 to learn the trade of tailoring, measuring, and fitting custom suits. He came to America in 1961, bringing his unparalleled connections as well as his passion and knowledge of the suiting industry. 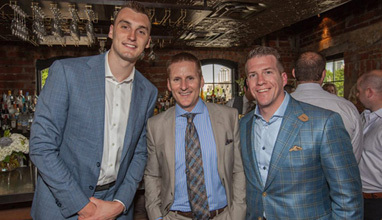 Sonny Balani, Peter’s son, joined the business in 2003, making it his goal to modernize and expand the brand by opening BALANI’s first showroom in downtown Chicago. 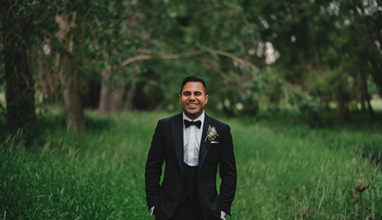 Today, BALANI is in 7 markets with 35 people on its team and continues to make clients look and feel their best, as they incorporate Peter’s passion, tradition, and heart into each and every custom suit. We continue our series of articles about the custom tailors from the separate states in USA. It is Texas turn, so now you can see the tailors in this state. 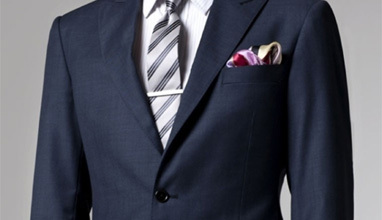 These tailors are with a rich experience in custom made suits and accessories. Some of them provide the tailoring service in more states but also have a workshops in Texas. 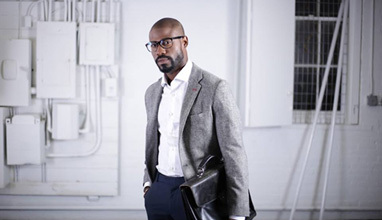 Oliver Spencer believes the way a man chooses to dress is changing, particularly in the work place. At the centre of this transition is the shirt, a wardrobe linchpin, it's a garment equally synonymous with dressing down as smartening up these days. By combining this shift with the the Oliver Spencer customer - a creative, free thinking and confident man, Oli set out to create their current offering of shirts, each with a distinctive collar style. 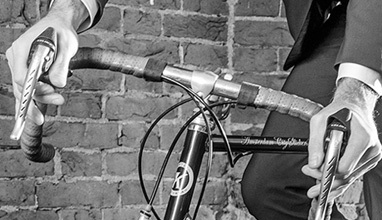 At Tailor and Quiff they believe in bespoke, individualism and confidence. 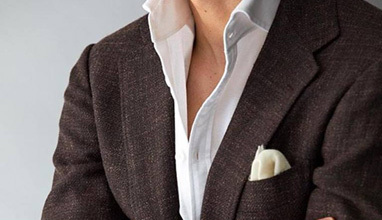 They are bringing tailoring into the 21st century by delivering a meticulous and efficient service, without complicating things.Your clothing is an extension of your personality and a direct statement to the world about who you are and your purpose. They believe that high end tailoring should be accessible to all and dispel the myth of a heavy price tag. 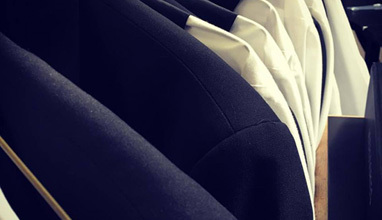 Genaio offers you an travelling tailor service. 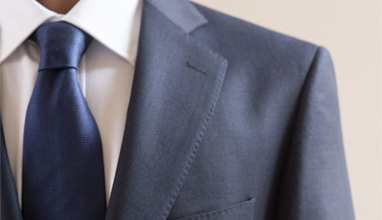 Together with you personal tailor you can create your own personalised woolen suit. 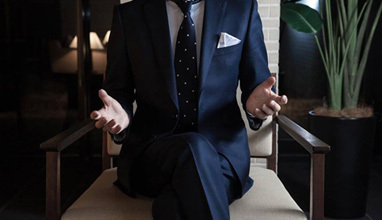 They offer all their clients world’s best italian fabrics like: Ermenegildo Zegna, Loro Piana, Scabal, Holland & Sherry, Vitale Barberis Canonico, Guabello, Ariston and more. They work with the made-to-measure(mtm) system (also called size Forc?). 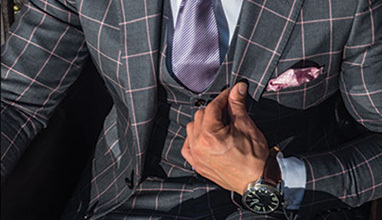 This is by using an existing pattern that gives us the ability to create the perfect suit and work within this method with almost 60 points which always creates “a one-of-a-kind” suit. The Unique Captivating Pattern exists since 2006 and is constantly maintained and perfected. Depending on posture, desires and trends, we offer a flattering fit of your suit or jacket, but also an overcoat or trousers. 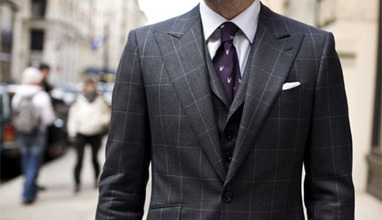 A good suit communicates respectability and style; and is a statement of status and authority. But only if it’s done correctly. 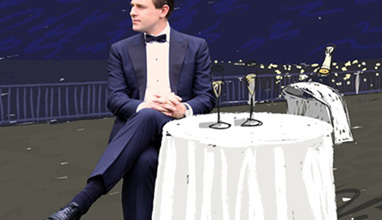 Knowing the correct etiquette of what, how and what not to wear for an occasion, is important. So the correct style, colour and fabric of a suit for a particular occasion may need to be selected carefully. If it hasn’t been thought through properly, there is a danger of just looking foolish in a fancy suit. 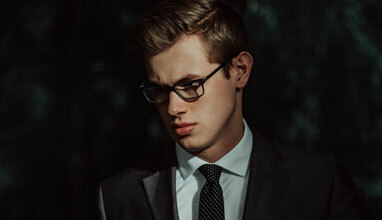 Phillip Alexander have vast knowledge and experience in advising their customers on the correct tailor made suit to wear and most important, what not to wear. We continue our series of articles about the custom tailors from the separate states in USA. It is Delaware turn, so now you can see the tailors in this state. 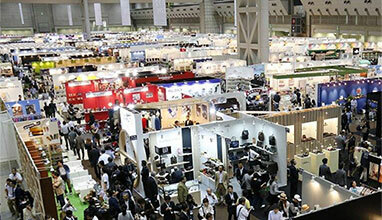 We were looking very hard but find very little amount of tailors. Despite, we will show you the contacts below. Christopher Field is no stranger to the idea of craftsmanship. From a very early age, his creativity emerged in its first instance in the form of being a prolific artist. An Art Scholar at school, Christopher went on to Art College to study both painting and freehand drawing - equally at home with working on portraits and landscapes. 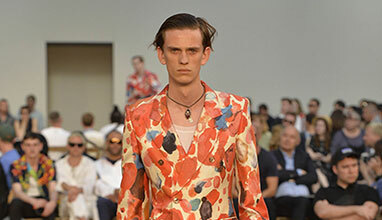 It is with this acute eye for detail and observation that tailoring became a huge interest. From the firm's early days, the workshop in Marciano della Chiana has been a reflection of the creative craftsmanship expertise of Sartoria Rossi, its strong bond with Tuscany and its impressive know-how, closely linked with the workmanship tradition of Arezzo. Forget ordinary, ready-to-wear products for the masses. Munro Tailoring believe in custom, one-of-a-kind items made exclusively for you and your customers. A new approach to retail that allows you to enjoy the freedom of realising your own specific needs and desires with a truly personal service at exceptional value for money. 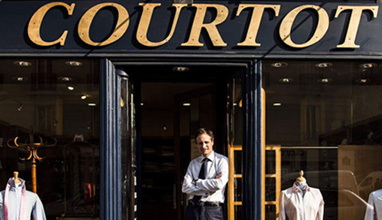 The Maison Courtot sews all your bespoke shirts. 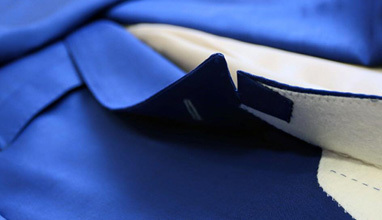 Collar, cuffs, placket, buttons and monogramming are many elements which give you an unique bespoke shirt. 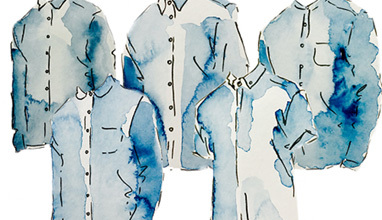 Their shirts are manufactured in Paris and in their workshop close to Houdan in Yvelines. The novelist Fran?oise Sagan once wrote of Francesco Smalto: “He is one of those rare men who can combine luxury and austerity, the everyday and brilliance. He is a craftsman and a nobleman”. It is to this handsome definition that the firm has remained faithful since its beginnings, and it is now fifty years old. 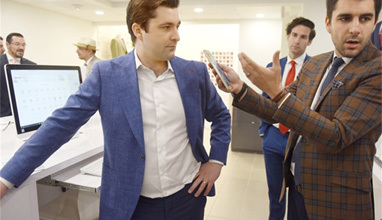 As part of our ongoing mission to become the North American reference in made-to-measure menswear, Surmesur has revolutionized the retail experience by taking augmented reality further than any retailer has gone before.This week Canadian menswear company Surmesur (trans. 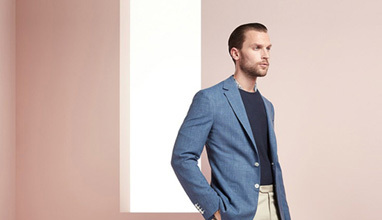 Made-to-Measure) is launching customizable Augmented Reality (AR) clothing at all of its North American retail stores – including two locations in the GTA. This new Google Tango technology is a retail “first” and gives customers a customized shopping experience that appeals to millennial men and tech fans alike. Discover the timeless craftsmanship of Brooks Brothers combined with modern innovation to create a tailored garment - Designed by you, made for you. 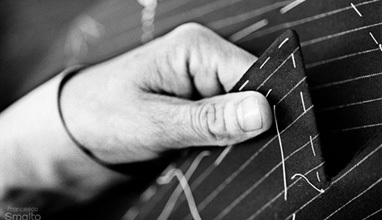 The highest level of tailoring in the form of the precise cut of the fabric is an art at which we excel. 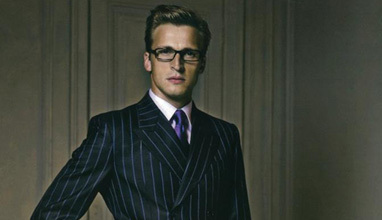 We work with only leading brands such as SCABAL, Charles Clayton, Holland and Sherry and others. 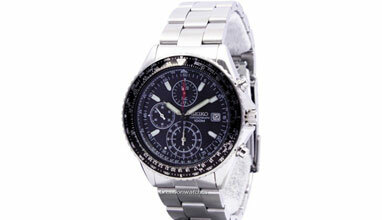 Precise measuring, careful checking and time effectiveness are particularly important to us. 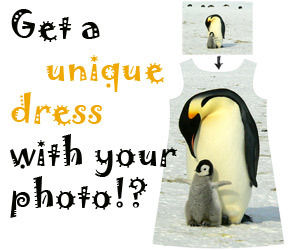 The result is a perfect item of clothing which fits your body and personality. You will feel the difference at the first touch. They produce their clothing using bespoke and made-to-measure methods.